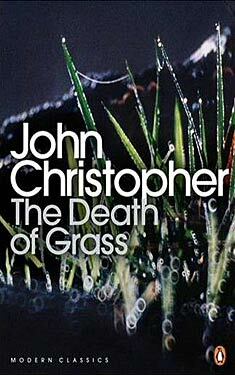 If you liked The Death of Grass you might like these books. At first the virus wiping out grass and crops is of little concern to John Custance. It has decimated Asia, causing mass starvation and riots, but Europe is safe and a counter-virus is expected any day. Except, it turns out, the governments have been lying to their people. When the deadly disease hits Britain they are left alone, and society starts to descend into barbarism. As John and his family try to make it across country to the safety of his brotherÂ’s farm in a hidden valley, their humanity is tested to its very limits. 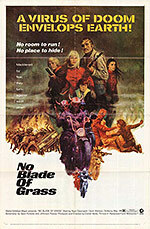 Published in the USA as: No Blade of Grass.